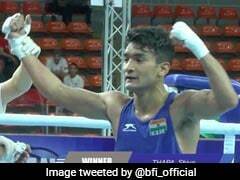 Vikas Krishan Yadav, who won a silver at the Asian Boxing Championships in Bangkok, played under the international boxing federation flag as India's own boxing federation is serving a ban, thanks to an administrative logjam. "Can you show me your medal?" 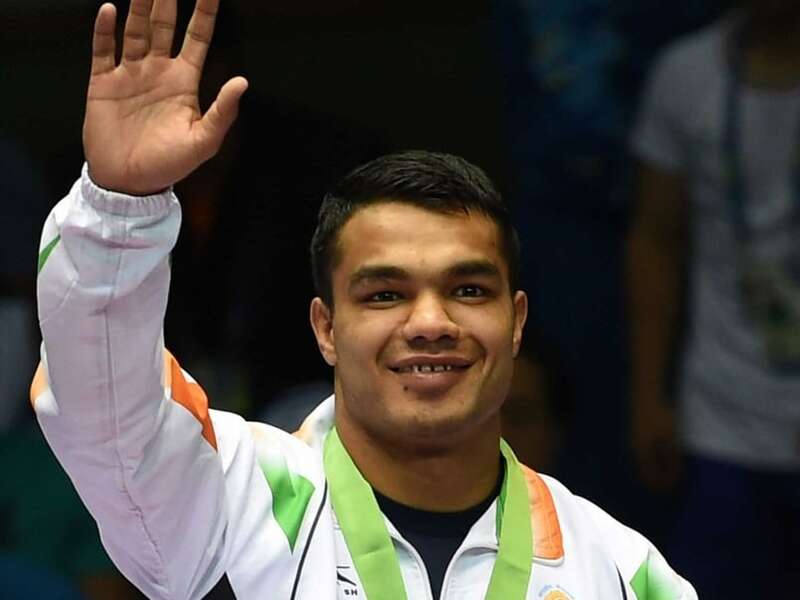 I ask Vikas Krishan, who has just returned to India on a late night flight from Bangkok, where he finished runners-up in the 75kg event at the Asian Boxing Championships. "Dikhaane laayak nahi hai," (It's not worth showing) the 23 year old is quick to respond, while shaking his head. Vikas is unhappy that he didn't win gold. 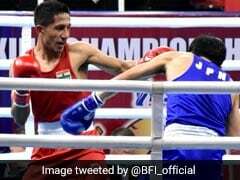 Being the only Indian boxer to have made it to the gold medal bout, the Bhiwani boxer really wanted to win this for India. Except, it wouldn't be India's medal. Vikas, and the rest of India's boxers competed under the banner of the Amateur International Boxing Association (AIBA), as India's own boxing federation is serving a ban, thanks to an administrative logjam. "When I went for the opening ceremony, I couldn't see my flag. There was an AIBA flag," Vikas told NDTV. "When I saw the final medal tally, there was no India. And when they announced my name after my bout, they said, silver goes to Vikas, from AIBA". The infighting within India's boxing federation is affecting the pugilists seriously, as they have nowhere to compete. "This was my first competition after last year's Asian Games," says Vikas. "What can I do if we don't get competitions? When we win, we analyse what we did right. When we lose, we try to find our mistakes. But no competition means we're not getting to that second stage of analysis." Vikas was tagged as a medal hope before the London Olympics. And why not. He had followed up his 2010 Asian Games gold, with a bronze medal at the World Championships that helped him qualify for London 2012. But his Olympic dream came to a crashing halt in the pre-quarterfinal stages. Such was the impact on the then 19 year old Vikas, that for an entire year he couldn't be back in the ring. During that time, Vikas finished his studies at the Kurukshetra University, completed his training with the Haryana Police where he is a Superintendent, and started a family. Now, he is back to where he belongs, the boxing ring, and has excelled so far. A bronze medal at last year's Asian Games, and the silver at the Asian Championships, has helped Vikas win his confidence back. He can't wait to get his gloves back for next month's World Championships in Doha. Vikas has done his bit in justifying the tag of being Vijender Singh's "heir apparent" in the 75kg category. But for him to go the full stretch and win an Olympic medal like Vijender, Vikas will need support from a recognized national federation.